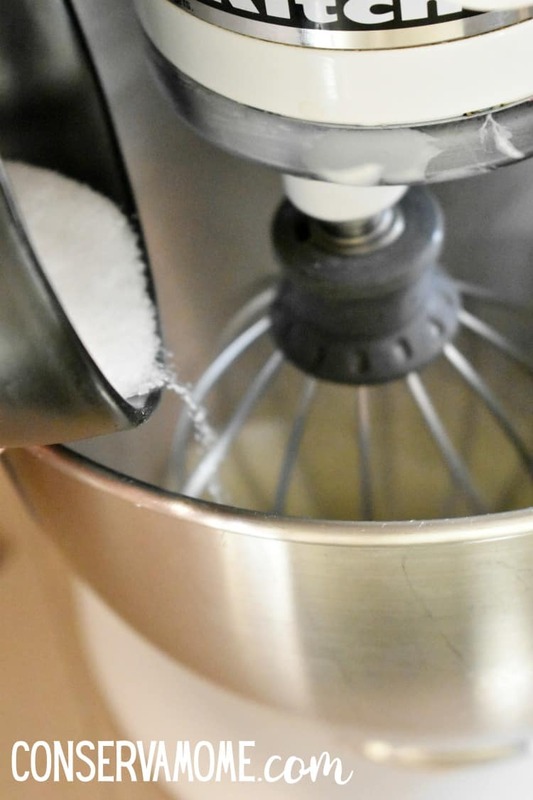 Have you ever wanted to try making French Macarons? 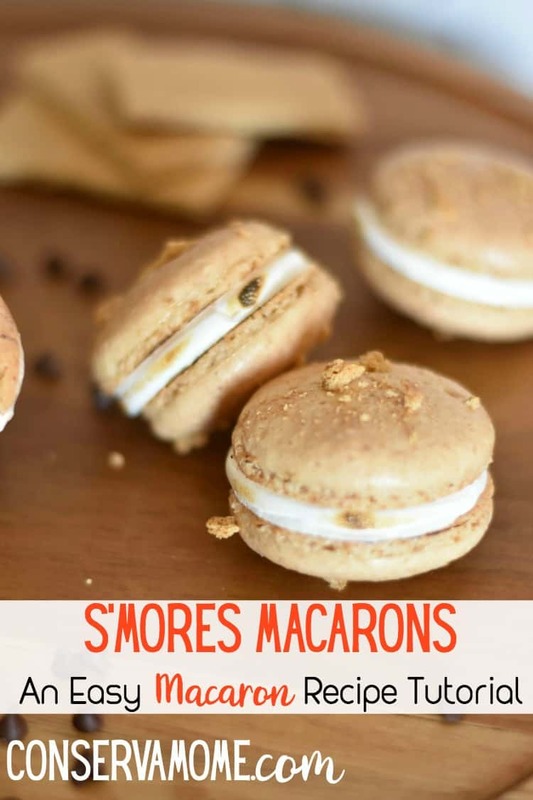 Check out this S’Mores Macarons:An Easy Macaron Recipe Tutorial. French Macarons are one of my favorite desserts in the world. I always use to think they were like the coconut macaroons we all see at cookie shops. Back when I really fell in love with Macarons I was pregnant with 2.0 and couldn’t find one spot that made them in Kansas. I remember one day my hubby made the 2 hour drive to Kansas City, MO because we found the loveliest little bakery that made them from Scratch daily. That’s love folks! 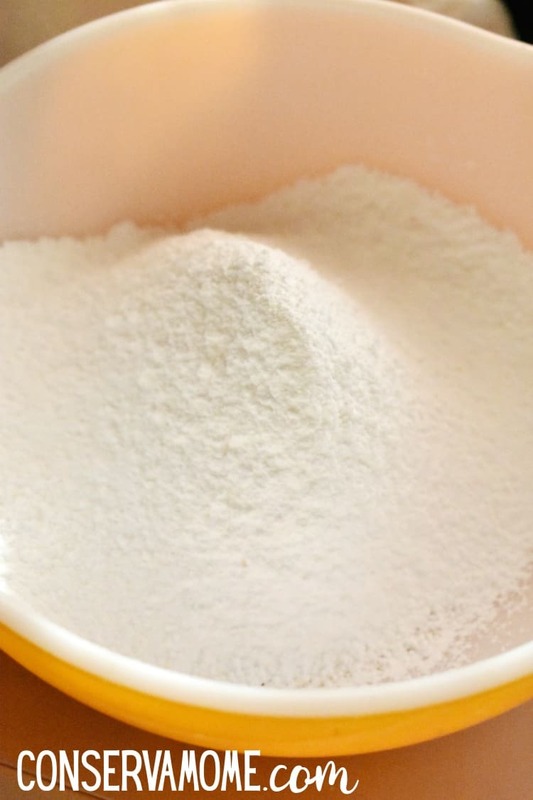 Fresh Macarons just got Easier! However, finding them wasn’t as easy as it is now. Chances are you are always within walking distance of a store that sells them. Sadly most are frozen and don’t have the delicious delicate taste that a homemade Macaron will bring. That’s why I’ve put together an easy tutorial that will help anyone make these delicious treats. 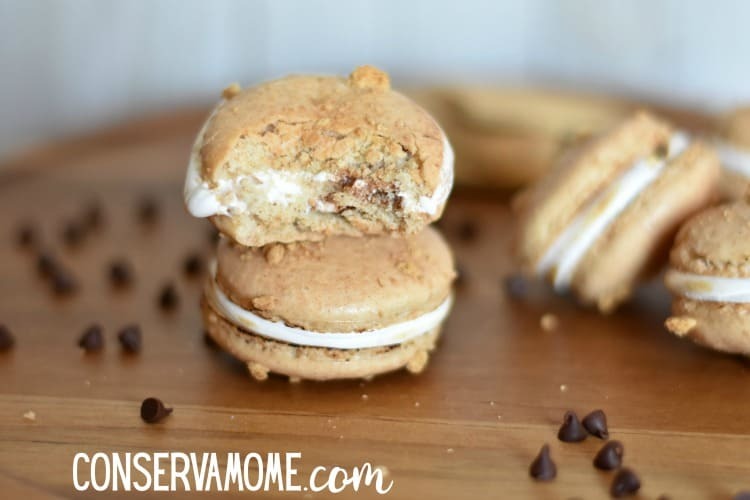 So read on to see how easy it is to make S’mores Macarons. 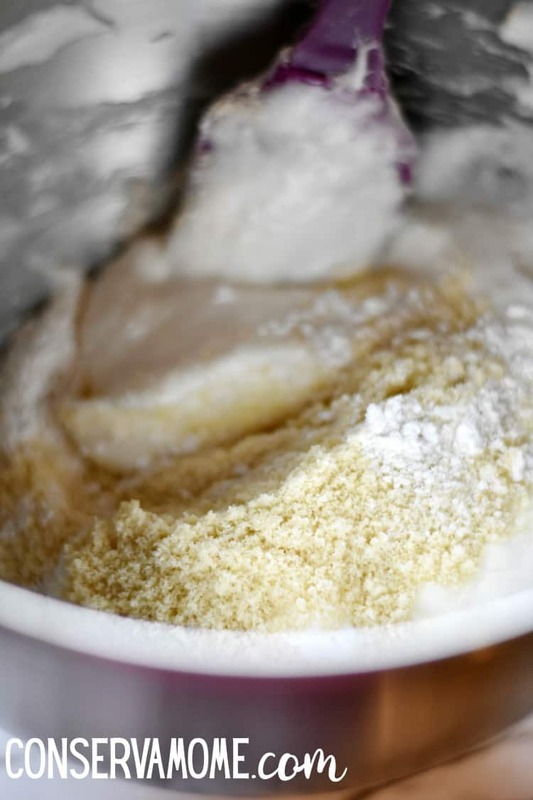 Next, sift together your almond flour, powdered sugar, and graham cracker crumbs in a large bowl and set aside. add about 1/3 of the dry mixture to the egg whites and fold in until there are no dry spots left. 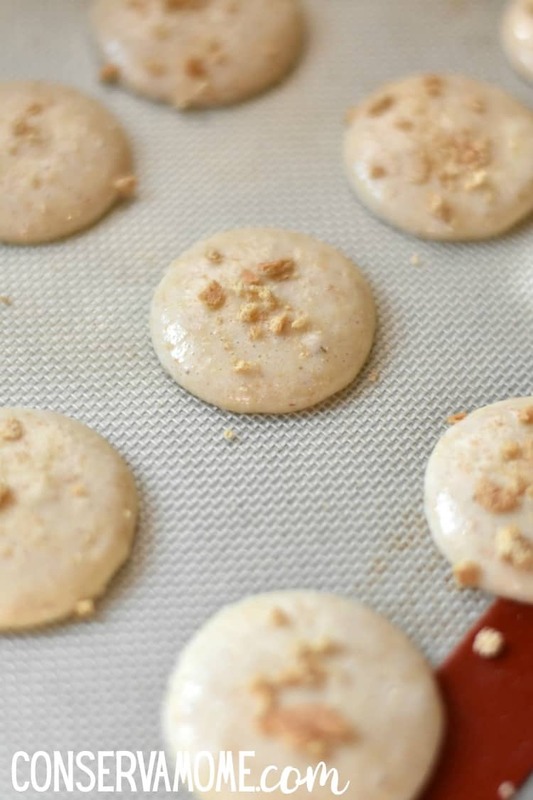 Place the macaron template under a silicon mat on a baking sheet. Or you can buy this great silicon mat that comes lined for macarons. Top with crushed graham cracker cookies if desired at this point. Fill a piping bag with a star tip with about 1 cup of marshmallow fluff. Pipe a circle around half of the macaron shells. These macarons are absolutely heavenly and easy to make if you follow the instructions. Don’t get discouraged if your first few batches don’t come out perfect though. There’s something with consistency and practice makes perfect. Once you’ve made this recipe go outside of your comfort circle with some other great recipes! Check out this fun round up of 30 Marvelous Macaron recipes. Sounds good I’m going to try this recipe. 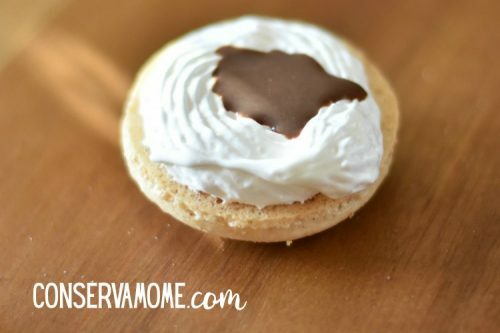 I kind of mentioned this to the younger grandchildren and now they want to try making some, and who doesn’t love smores. 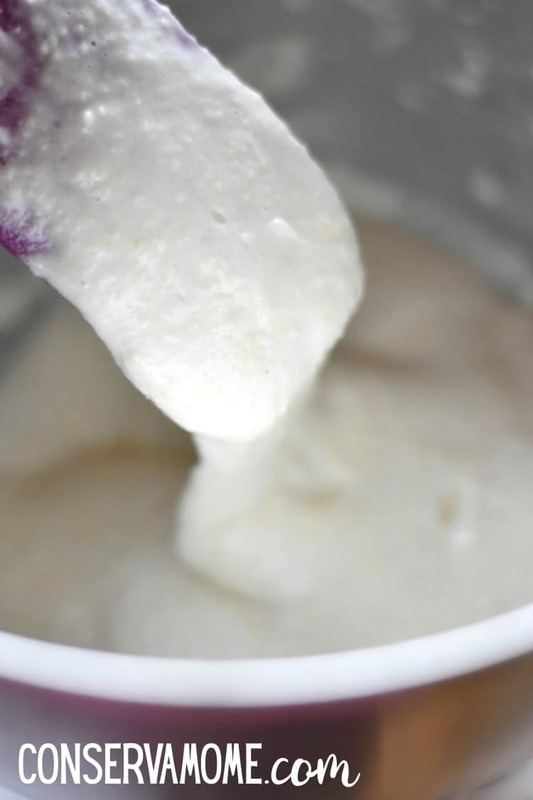 I love the recipe and I think I will have to give this one a try, the more I come here and check this recipe out the more I want to give it a try, does look delicious!! The best of both worlds!! My family would love these! These look delicious I will definitely make them. I just had my first macaroon while on vacation in Paris last month, they were heaven! I cannot believe you added a s’mores flavor! I’ve got to try it! This recipe was pin worthy!! I have had macarons once before, but I have not made them or even thought about making them. This would be a little challenging and time consuming for me to make, but my grandkids would enjoy the challenge. Shared On Twitter, they look awesome. 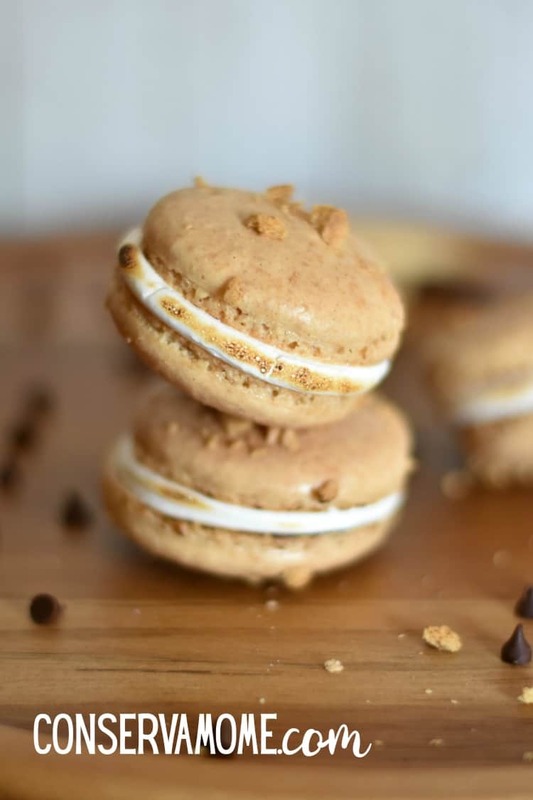 This looks like a great recipe I don’t like macaroons of my own personal I don’t just don’t like the taste of them I don’t know if it’s just I got a bad day and bought some but I didn’t like the taste of the flavor or whatever so but thanks for sharing. This looks llike it will make a great snack. These look good and making the in a variety of flavors will appeal to everyone. So tasty looking! Can’t wait to make this for my family. I have never tried making them before but I do love eating them. I’ve never tried macarons before. These look delicious! Thanks for the step by step. I know macarons are picky and can be a challenge to make! tasted grows, sort of had an old taste to it LOL, Thanks for sharing your recipe here. I have never tried macarons before.